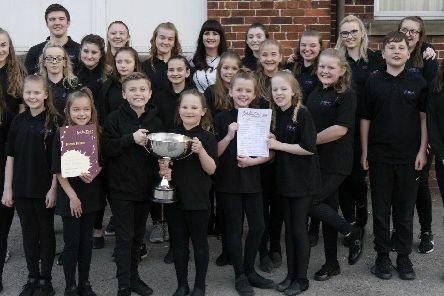 Talented youth from across the region was out in force to showcase the best that South Yorkshire had to offer at one of the area’s most prestigious arts events. 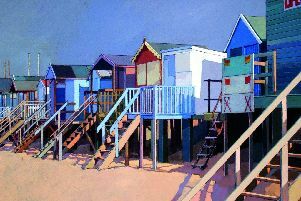 A lifetime of paintings have been captured in a new book by a talented Doncaster artist who will be making a special visit to a school in town on May 3. 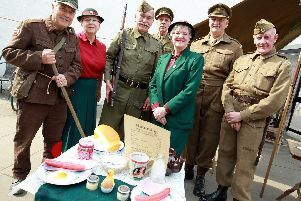 Young superheroes are invited to gather for a free family fun day at The point in Doncaster on May 25 and to dress up for the occasion. 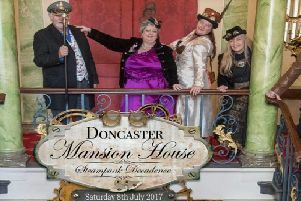 The Mansion House with its long and proud history stands in the town centre of Doncaster in High Street. 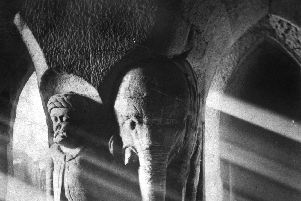 Victorian marvel the Sand House is gearing up to open its doors to visitors, as it features as a major attraction during the Doncaster Heritage Festival, May 4 to 19. 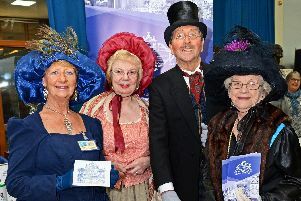 The best of the nation’s tourism was celebrated during English Tourism Week (March 30 to April 7) as the award-winning Yorkshire Wildlife Park approached its landmark tenth anniversary. 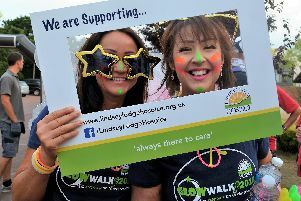 Fundraisers keen to help Lindsey Lodge Hospice still have chance to sign up for its annual Glow Walk with a sign up day at Tesco Extra in Scunthorpe on May 10. 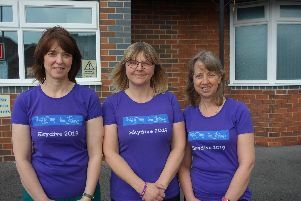 Three intrepid ladies from a Misterton veterinary clinic are aiming to raise vital funds for a teenage suicide awareness charity with a daredevil skydive. 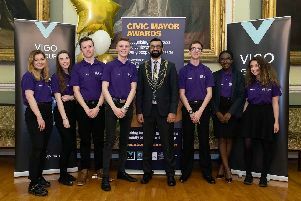 Young people from Doncaster who have made a difference in their community were honoured during the first Civic Mayor’s Awards. 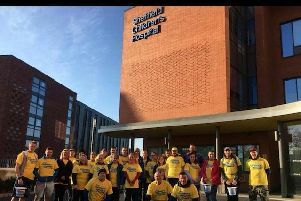 It was best feet forward as a big hearted team of fundraisers walked from Sheffield to Doncaster Royal Infirmary in aid of the Children’s Hospital Charity in the Steel City. 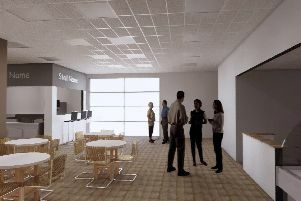 Multi-million pound St John's Market development in Scunthorpe is reporting brisk trade since its grand opening on March 22. This week there are two walks – one around Dearne Valley RSPB Reserve and another near Dunsville. 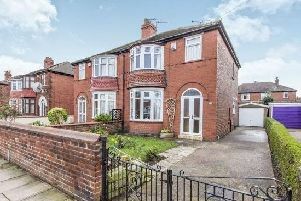 An attractive, traditional, style semi detached home in the sought after location of Wheatley Hills. 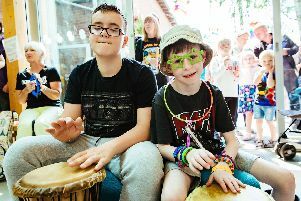 Hundreds of large babies were born in Doncaster and Bassetlaw last year, according to new NHS figures. 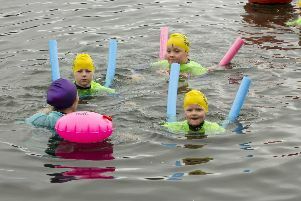 Young children in Doncaster can stay safe in the water thanks to a new free initiative run by Doncaster Culture and Leisure Trust. 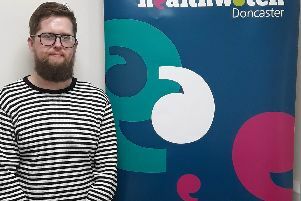 Campaigning Doncaster student Evan Howle is urging people to speak out and have their say about how the NHS is run. 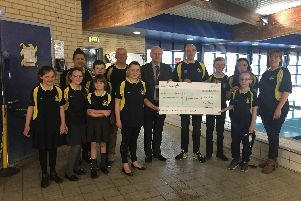 Encouraging more youngsters to make a big splash is about to get easier for a Doncaster swimming club after it was awarded a grant from the South Yorkshire Police and Crime Commissioner’s community grant scheme.